Interested in undertaking an adventure next year? This unforgettable trip to the Atlas Mountains involves several days of trekking in order to reach M’Goun. This is the 2nd highest mountain in Morocco but more interesting and technically challenging than the marginally higher Toukbal. Muleteers will take tents and overnight gear required for the trek and set up a camp in preparation for our arrival each night while we are guided through amazing terrain. We will also spend a couple of nights in Marrakesh at either end of the trip and experience the souks and famous night market. Towards the end of the trip we will spend a day in a Berber village helping on a community project. A week-long trip to the island of Mull with lovely walks along stunning coastal paths and tracks. 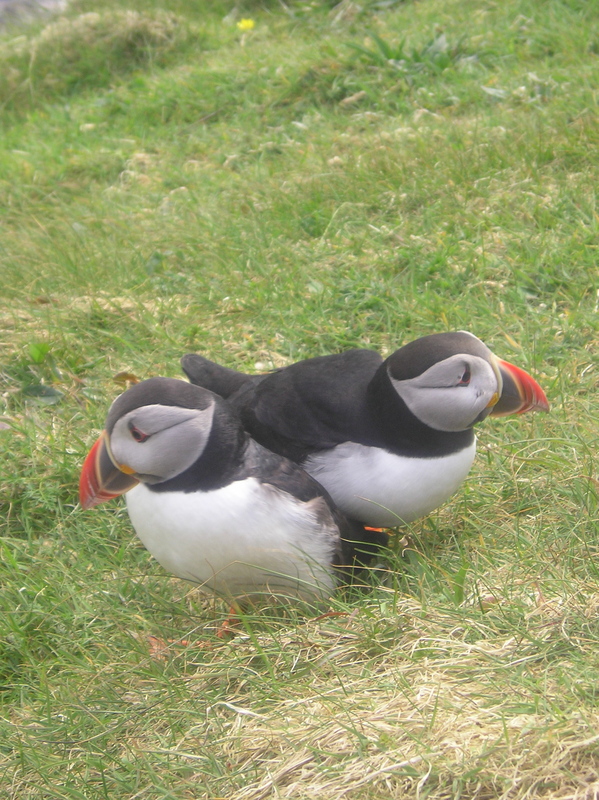 Based in the south of Mull, the trip will include a visit to the historic island of Iona with an option of a trip to Staffa where the puffins reside in large numbers for the breeding season. A four-day trip to Rum will include walking over some of the Rum Cullin and spending a night amongst the Shearwater population – an unforgettable experience. A long weekend in Comrie, on the Highland Boundary Fault Line will focus on fitness and skills for the hills and preparation for other trips. 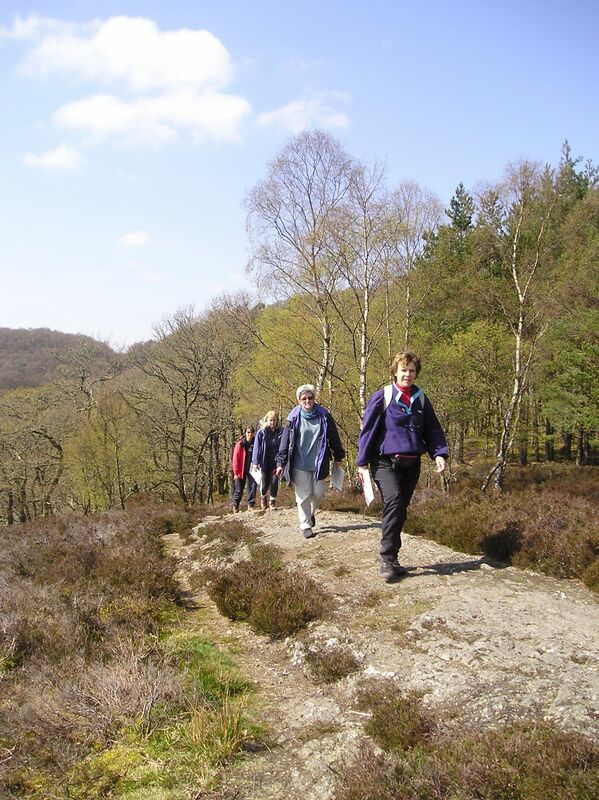 This will include a navigation course and an introduction to Nordic walking.